Stella Arnaldo's Blogspot: Roar, Golden Tiger, roar! 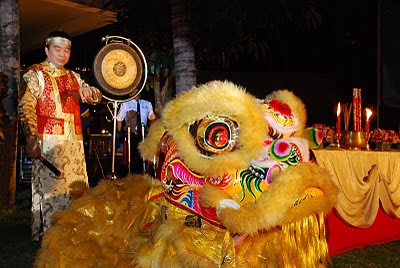 THE Chinese New Year begins on Sunday, February 14. Understandably, long lines have formed to fortunetellers and feng shui consultants (geomancers) as most of us are anxious to find out what’s in store for us in the Year of the Golden (Metal) Tiger.